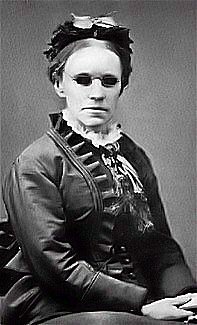 Fanny Crosby, in The Silver Spray, by W. Howard Doane (Cincinnati, Ohio: John Church, 1868). W. Howard Doane (🔊 pdf nwc). O! bless this hour of prayer.